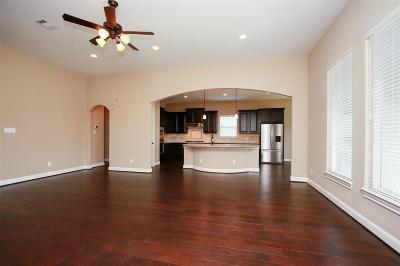 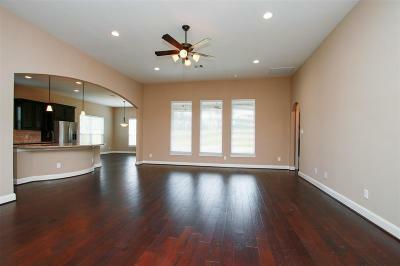 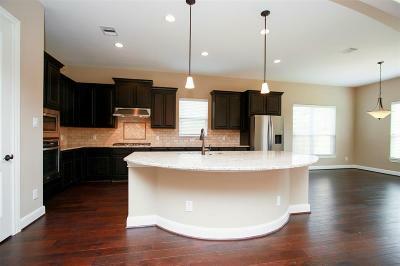 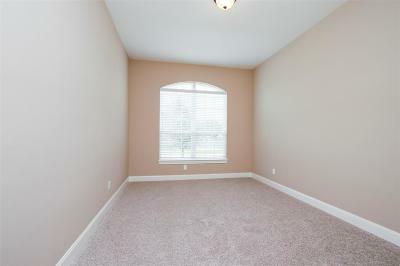 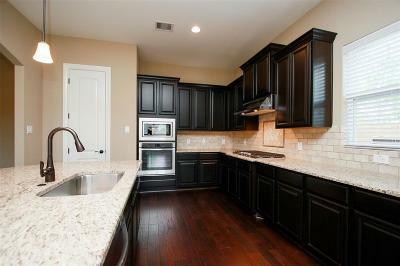 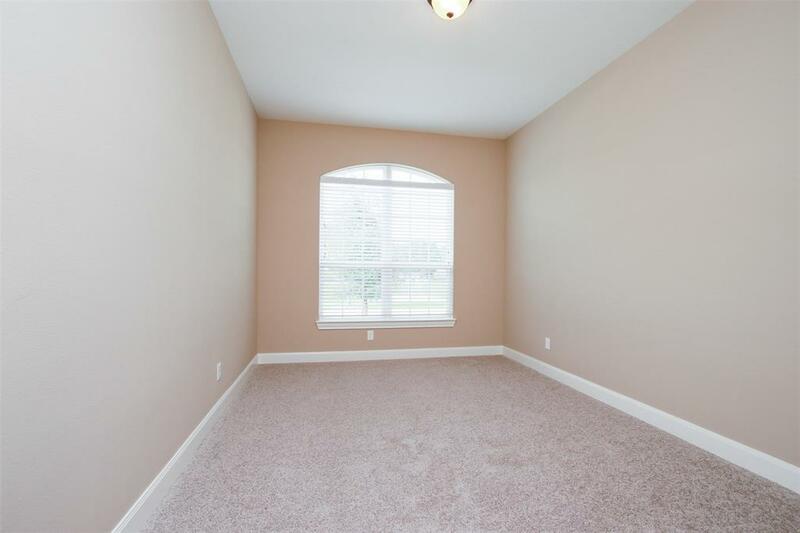 The Fairview plan is a luxurious open floor plan with a spacious kitchen which includes all appliances. 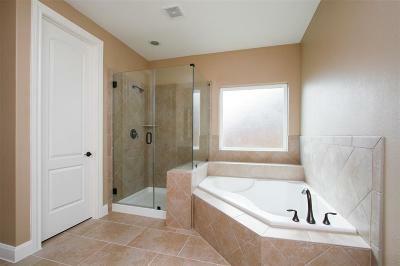 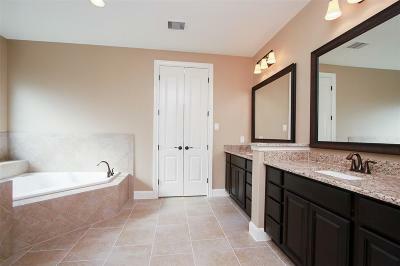 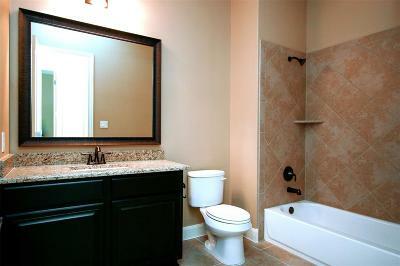 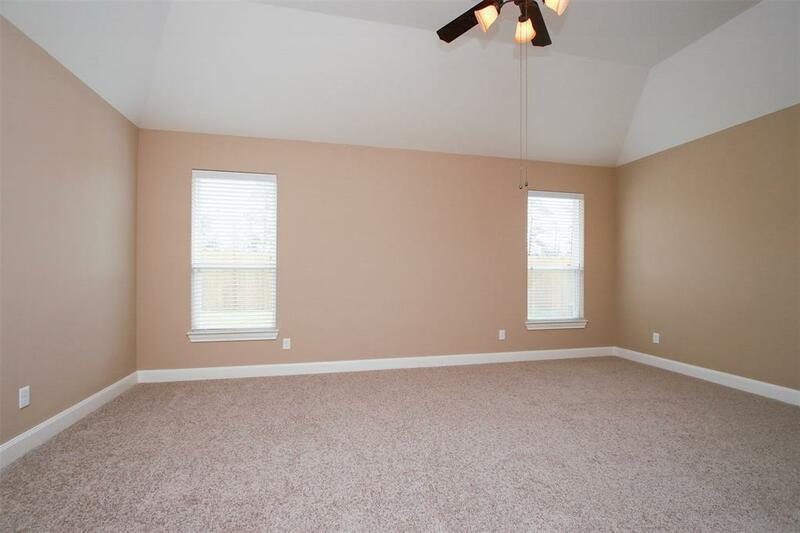 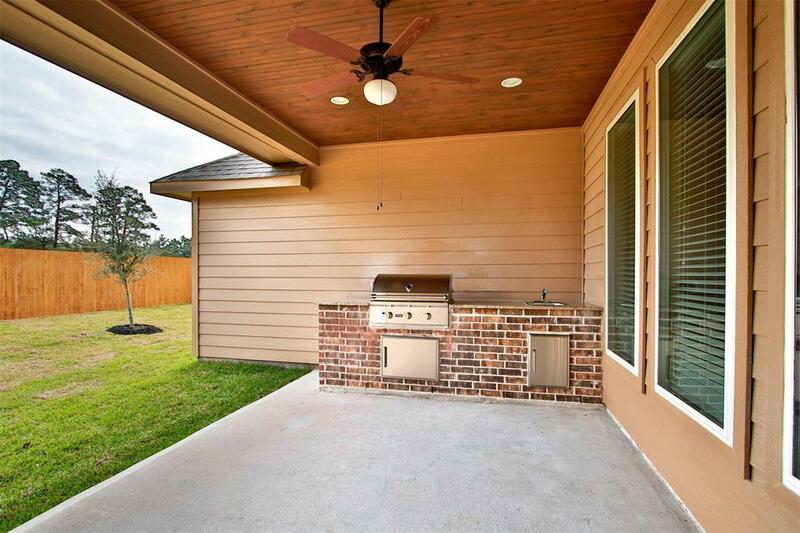 This home features a garden tub, attached 3-car garage, and covered back patio with outdoor kitchen. 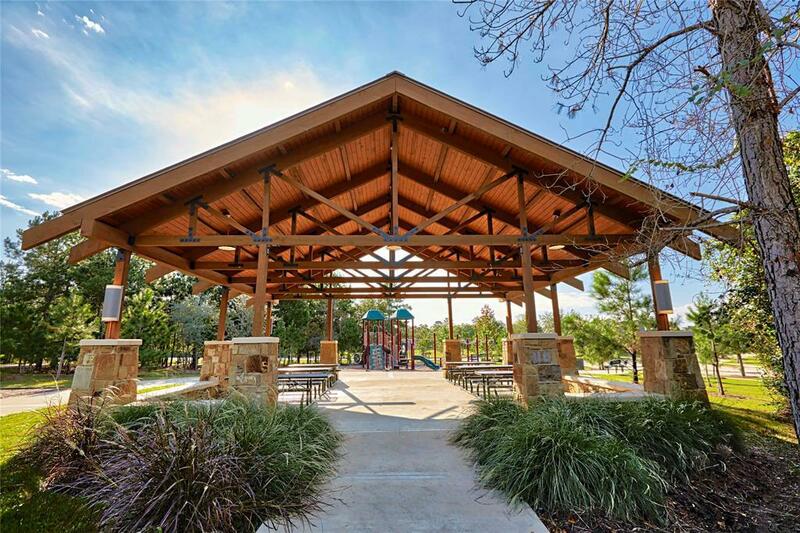 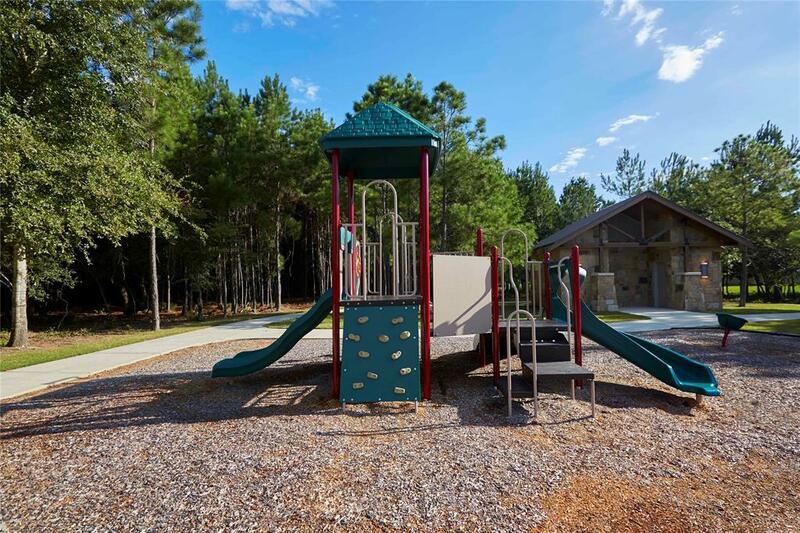 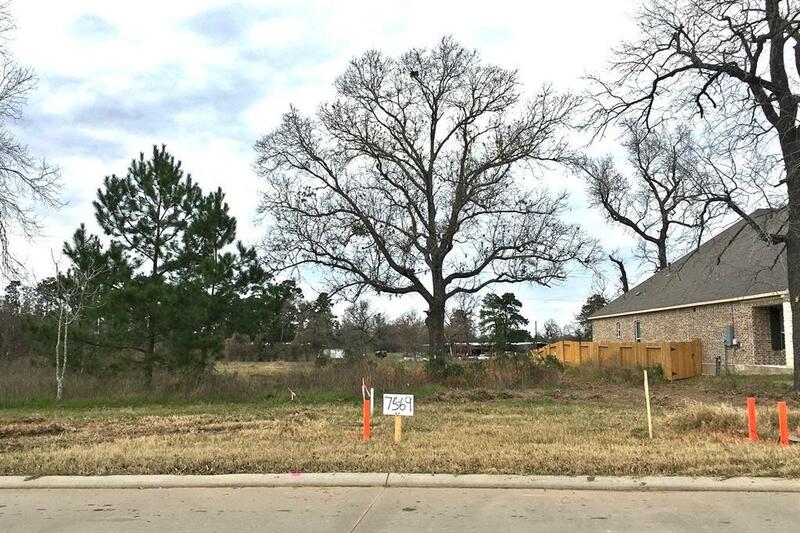 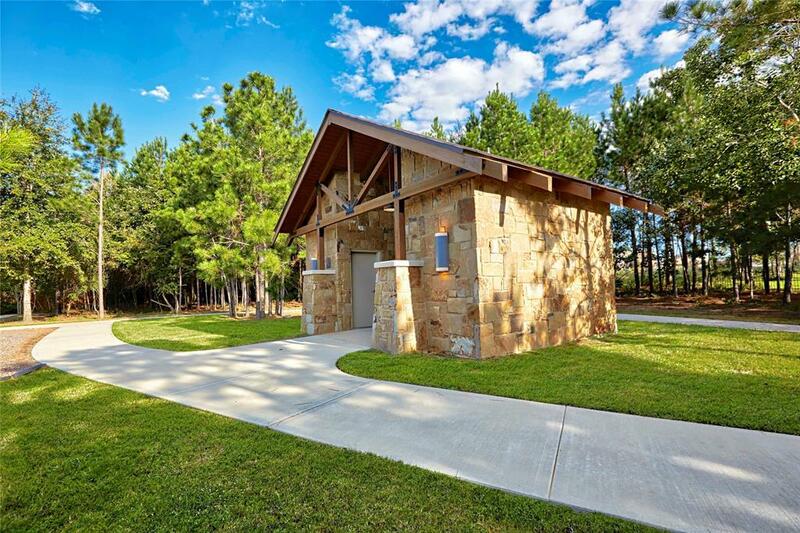 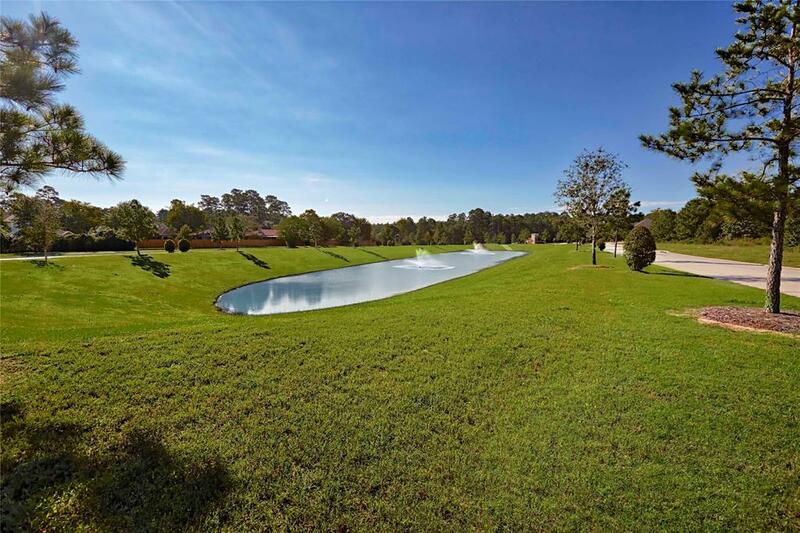 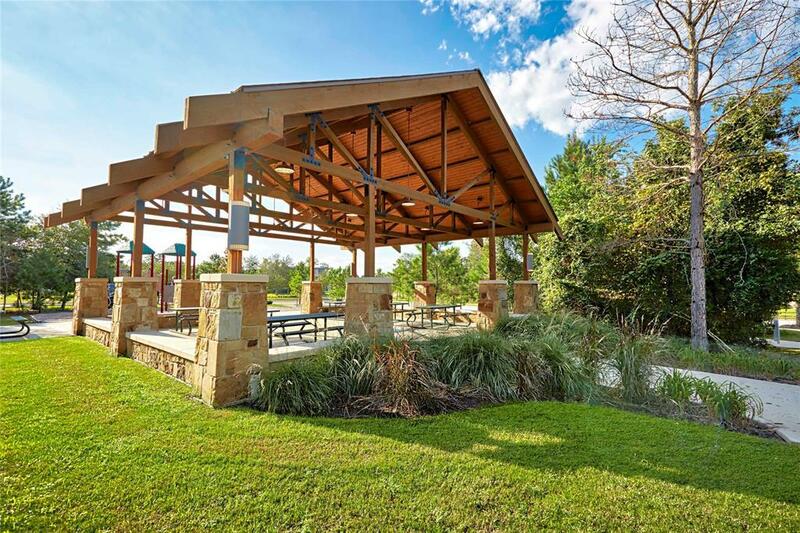 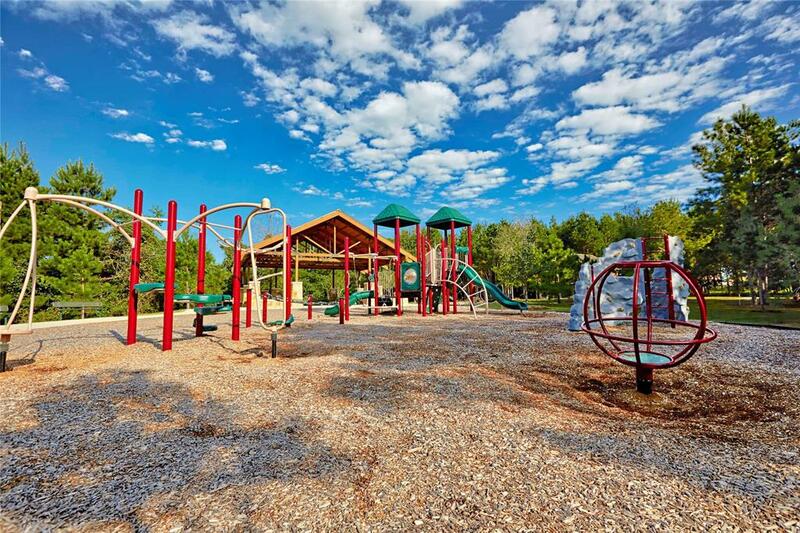 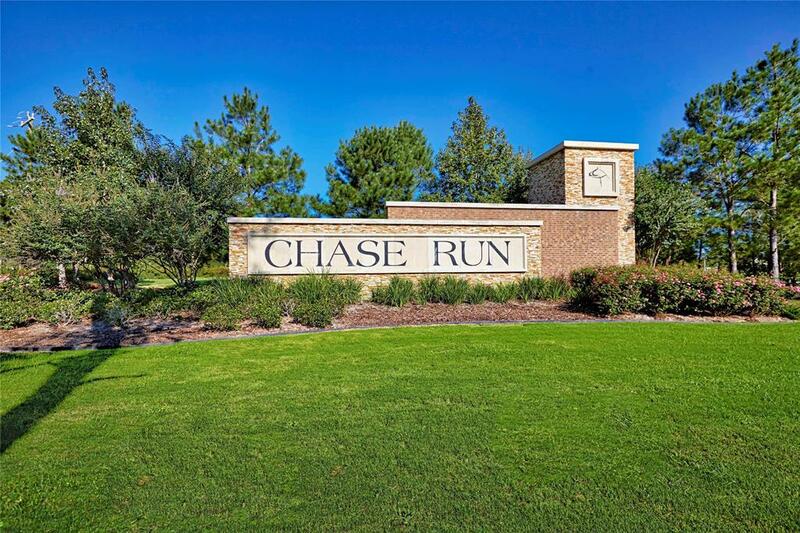 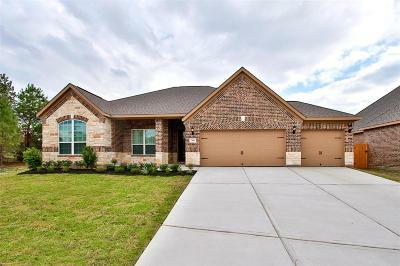 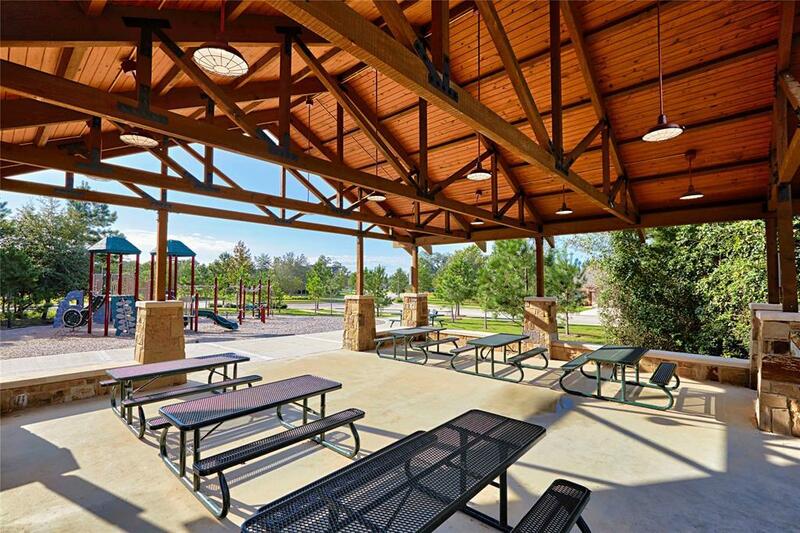 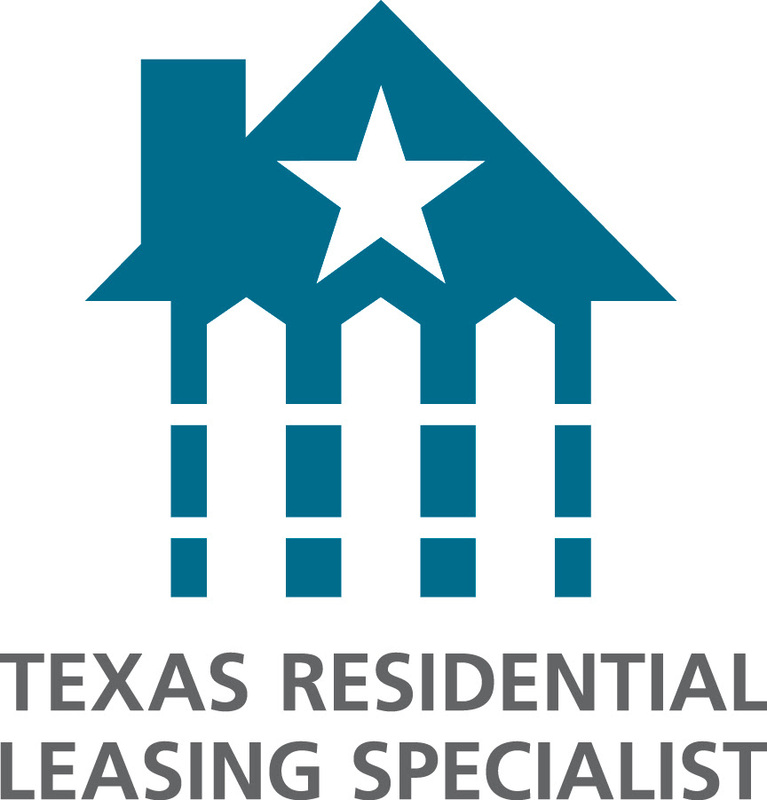 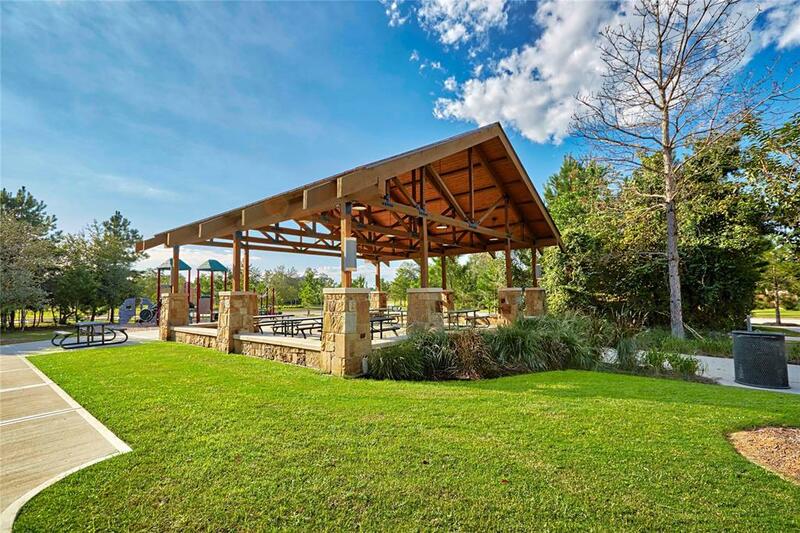 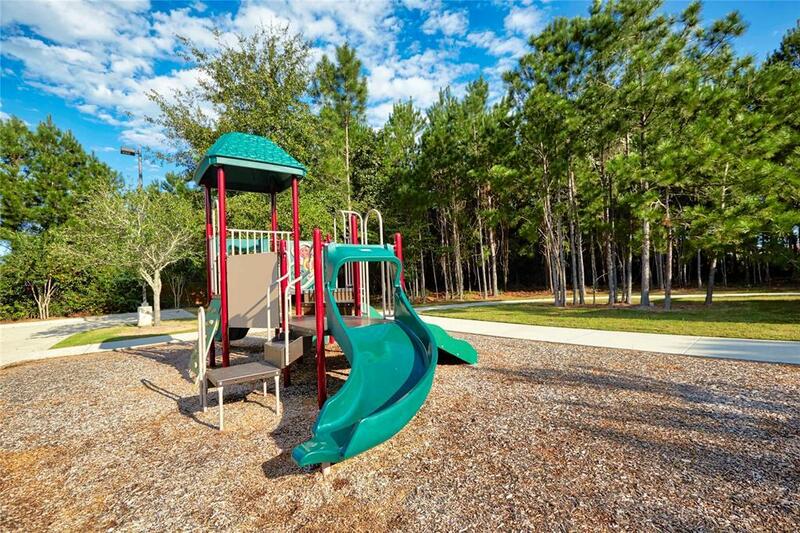 Chase Run is located just minutes from Lake Conroe and offers homeowners excellent community amenities, such as oversized wooded lots, walking trails, and community park.